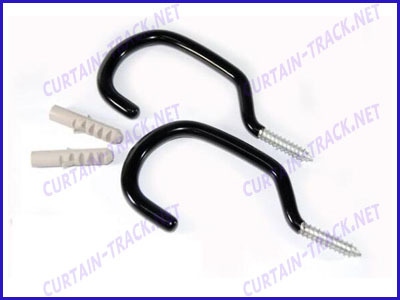 The material of bike wall hook is mild steel,low carbon steel,iron.They are used to hang bikes,garden tools,farm tools,scooters,etc.The surface is zinc plated + vinyl coated. We accept OEM or ODM. Packing: 6 pieces of bike wall hook per PE bag,then 100 bags into carton. We can also pack according to your requirement. We offer bike wall hook with very good quality and competitive price, we offer OEM and ODM.